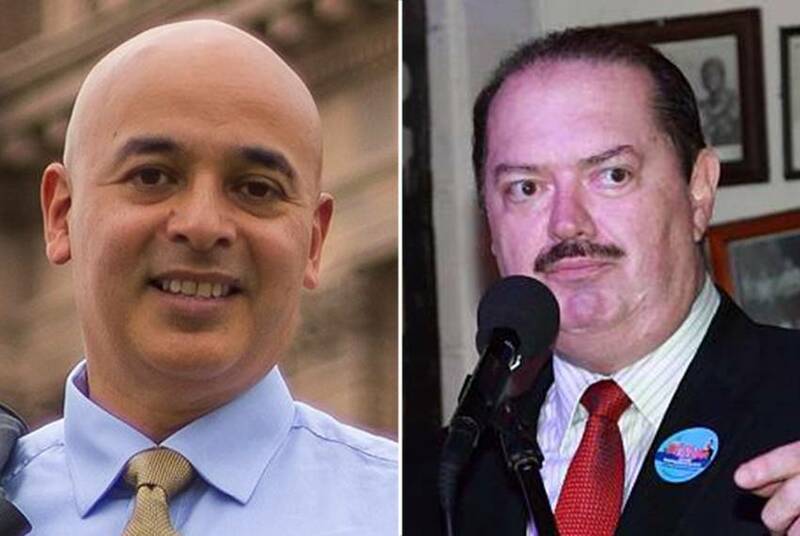 Democratic state Rep. René Oliveira almost avoided a runoff in the primary for House District 37, but his recent arrest on a charge of driving while intoxicated has given renewed momentum to challenger Alex Dominguez. 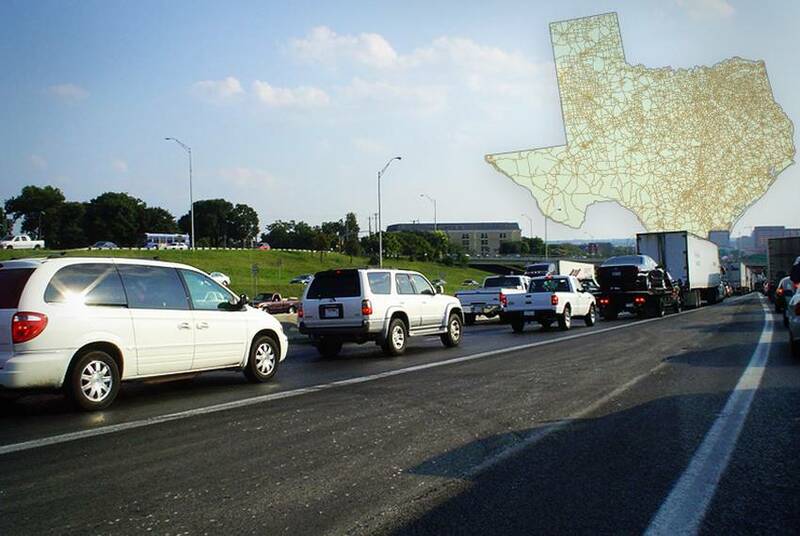 The Texas Division of Workers' Compensation is not maintaining race data on all valid worker injury claims, despite a law requiring it. Advocates say without the data it's impossible to tell if injured minorities face discrimination at work. 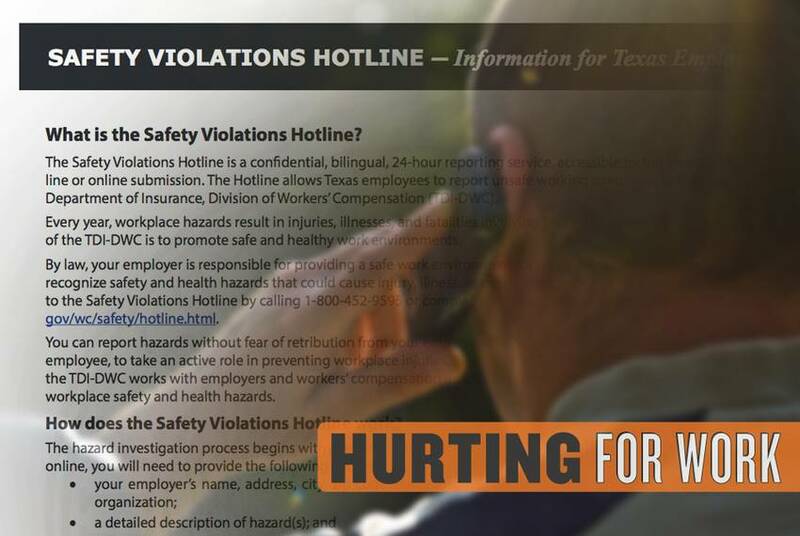 More than 20 years after the Texas Legislature passed a law establishing a 24-hour work safety hotline, real people are answering the telephone calls around the clock. 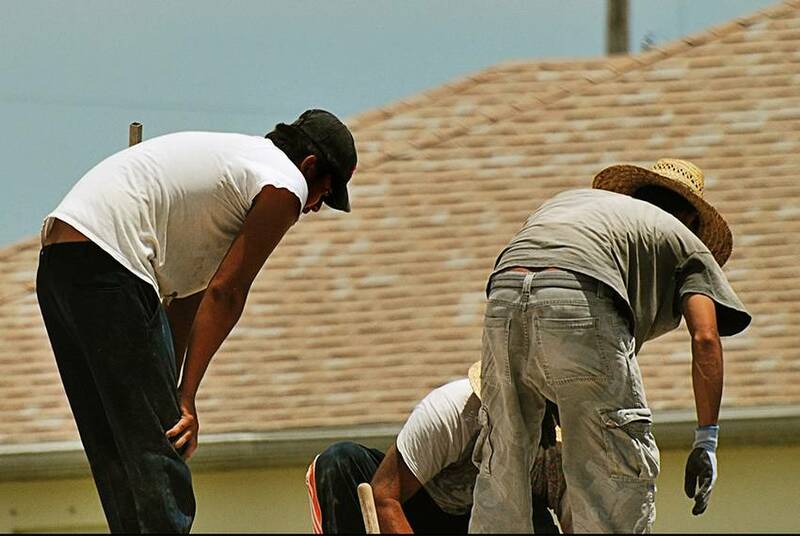 State authorities are supposed to maintain a bilingual, 24-hour hotline for workers to report safety violations. 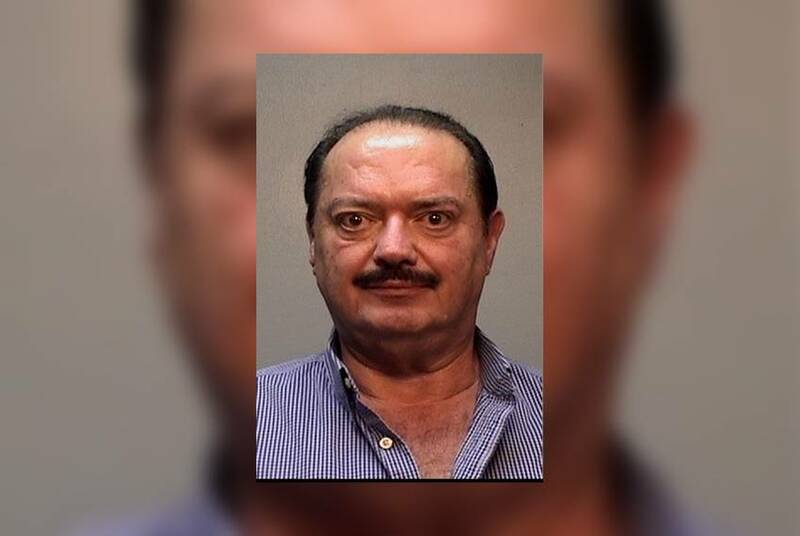 Officials acknowledged Friday that the hotline has been inoperative after hours. 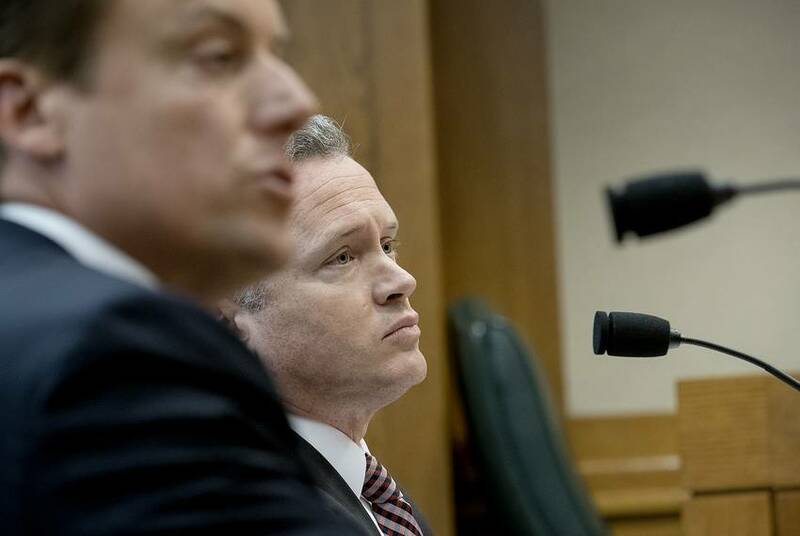 At least half a million Texas workers have no workplace insurance coverage, either through the workers' compensation system or the private market, state insurance officials told lawmakers Tuesday. A bill up for debate in a House committee on Tuesday would prohibit ticket brokers and live event venues from restricting how fans re-sell their tickets. 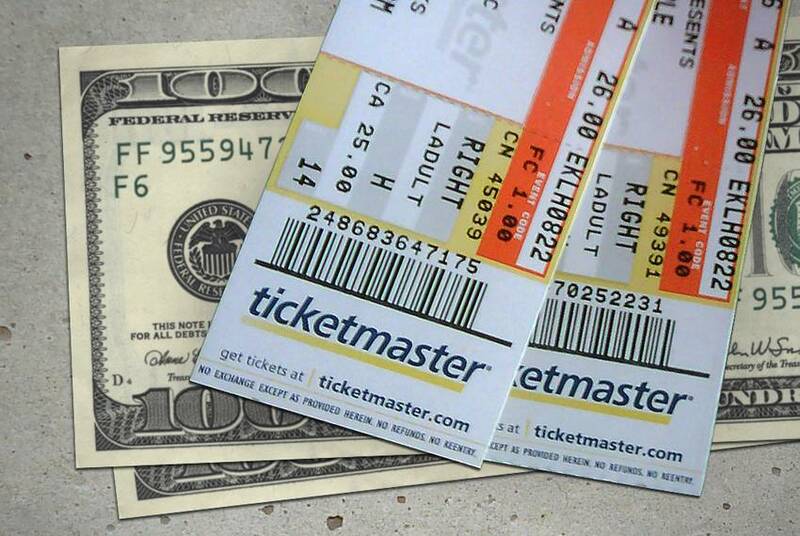 Venues and sports teams say the measure protects scalpers, not consumers. 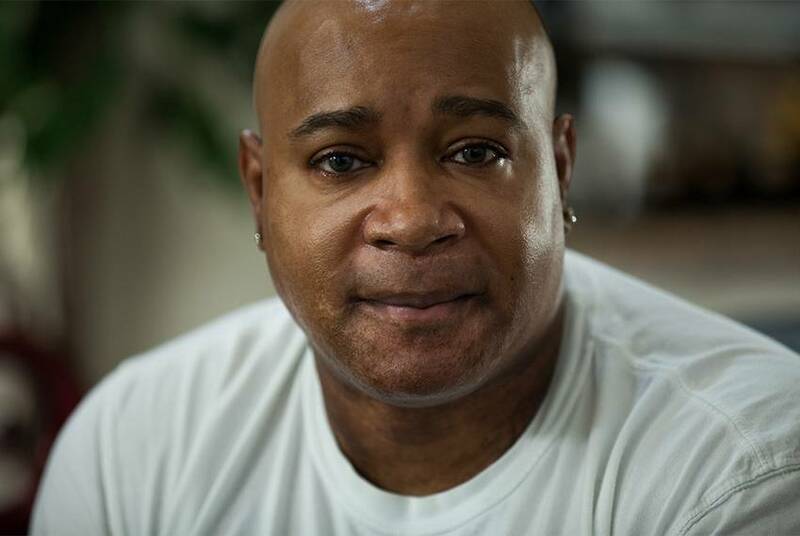 They lost in 2010, but some candidates are hoping by now that voters have changed their minds. The 2012 ballot will be stippled with officeholders who were cast out by voters last election but want to try again. 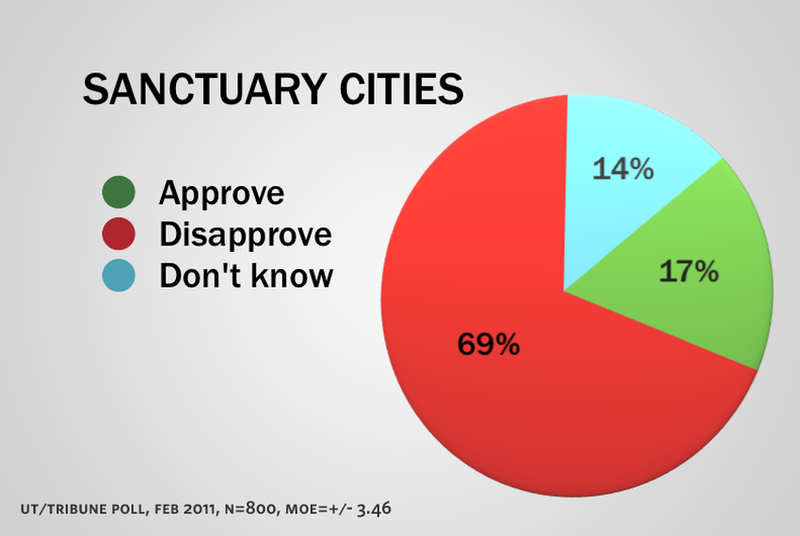 Legislation banning “sanctuary city” policies in Texas was voted out of the House State Affairs Committee today, sending the controversial bill to the full House for consideration. The Texas Department of Health and Human Services is holding a public hearing today to present proposed cuts to its budget and to hear feedback. The five-percent reductions are in response to a request for state agenices to slash costs in light of a projected multibillion-dollar state budget shortfall. 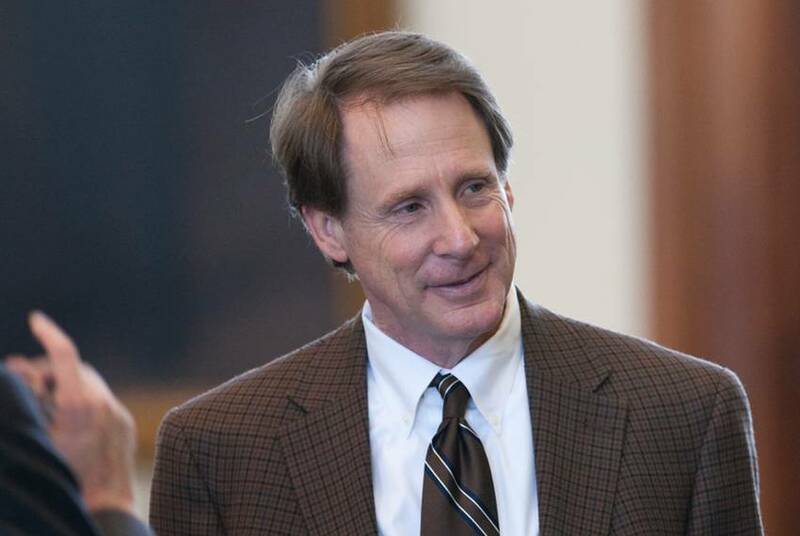 Ben Philpott, who's covering Texas politics and policy for KUT News and the Tribune, says lawmakers have also started looking for ways to increase revenues.